Recently, the Farmington Historical Society received yet another large gift from a community remember. 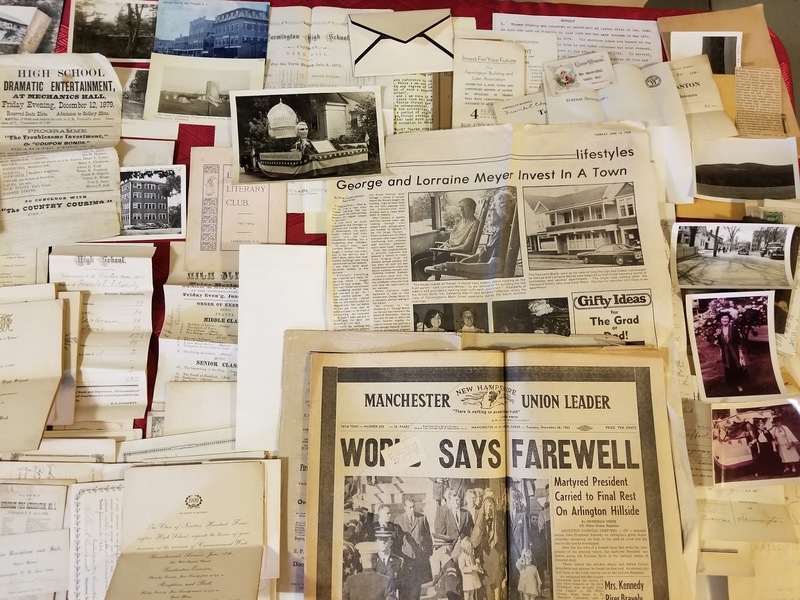 Long time, local resident and businesswoman, Lorraine Meyer donated a varied collection of general documents, programs, photographs, postcards, news clippings, and business memorabilia, all related to Farmington. In all, the collection contains hundreds of items, many which the society does not already have in the museum collection. 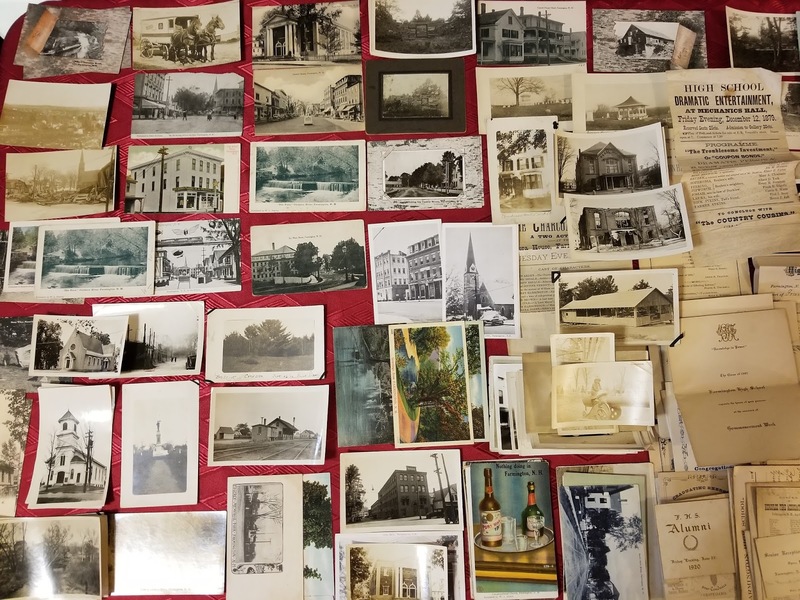 When sorted, documented, and placed in the museum system, the donation will add to the museum exhibits for culture, schools, buildings, businesses, and notable persons. 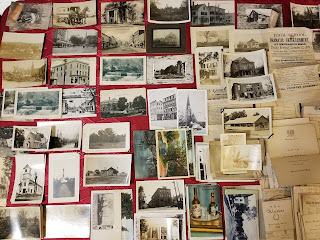 It contains several dozen Farmington postcards, many which are rare or difficult to find. The donated items are in exceptional condition considering some of them date as far back as the very beginning of the 20th century. It is with gifts like this that the society is able to continue to build and diversify documentation for the historical record and further develop understanding of our town and those who lived in it before us. We are extremely grateful for this gift from Lorraine and welcome the opportunity to protect these historical treasures.